Last night, Adelaide Food Central was invited to share the opening of Fairfax ADL with owner Wael al Jammal. 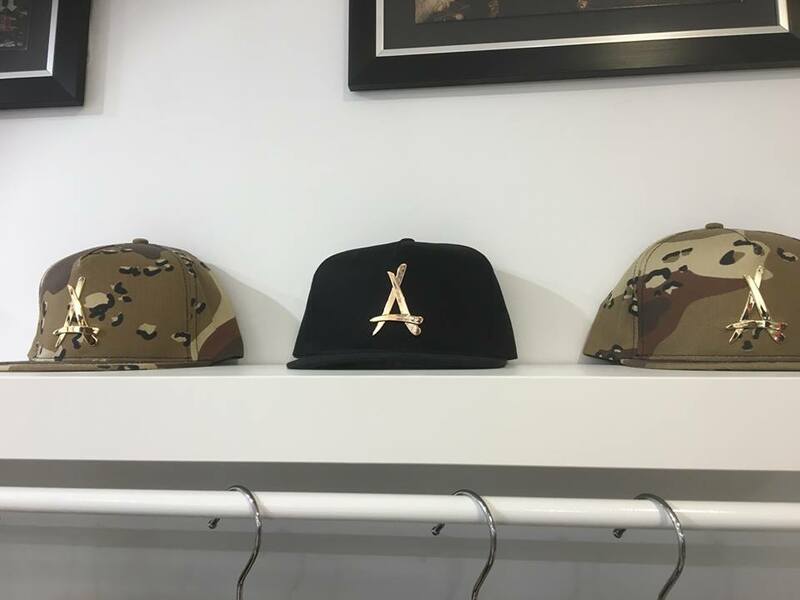 The store stocks an abundance of street wear items including clothing by A Bathing Ape, Supreme and Alumni, alongside many coveted brands previously only available to Adelaidians online or overseas. Styles range from hats to funky t-shirts but the real rarity is their sneaker collection. 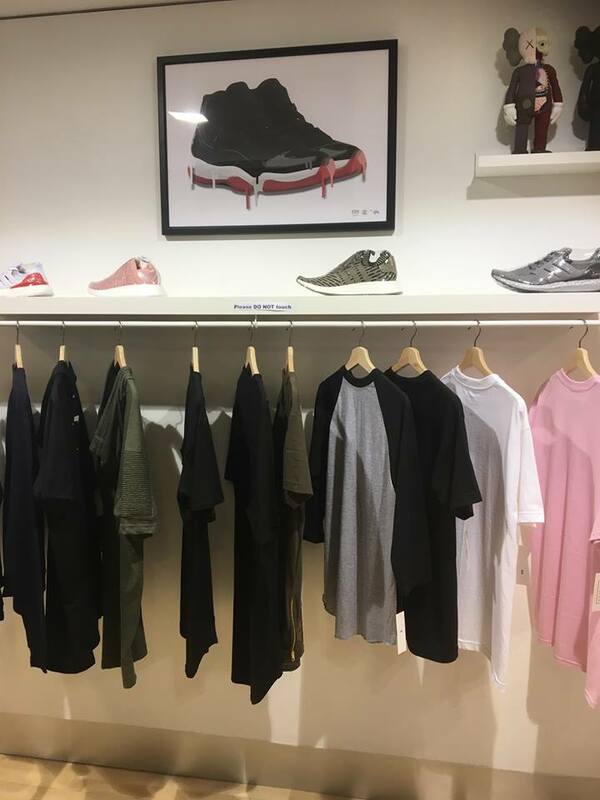 Wael has made it possible for people to purchase shoes such as Yeezys, limited edition NMD’s and Jordans in store! This is a new concept Adelaide has not yet seen, making international brands available to purchase in person, which previously could only be purchased online or in America. Street wear in Adelaide is a popular trend, which makes it the perfect place for Fairfax to thrive. 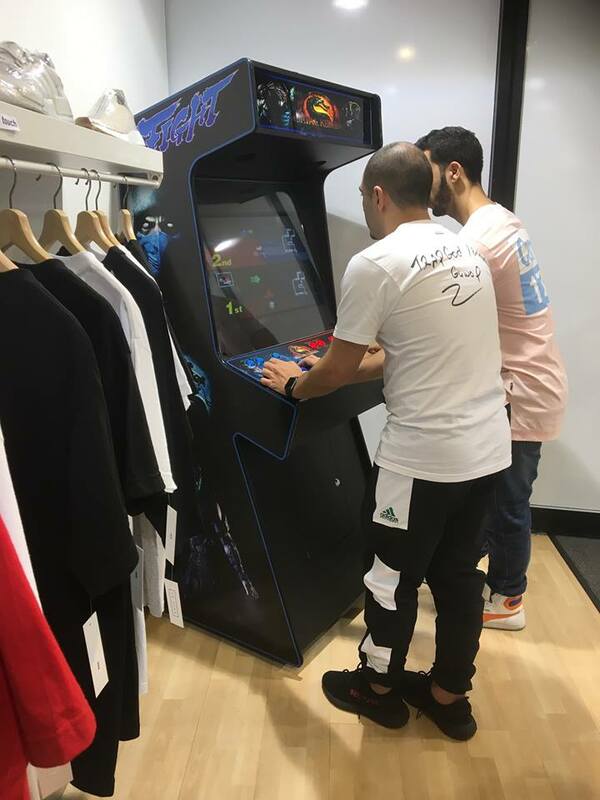 The concept of the store includes the sale and resale of consignment items, a concept large in the USA, which will hopefully take of in Adelaide thanks to Wael. All shoes sold are guaranteed authenticity, having been thoroughly checked and analysed. 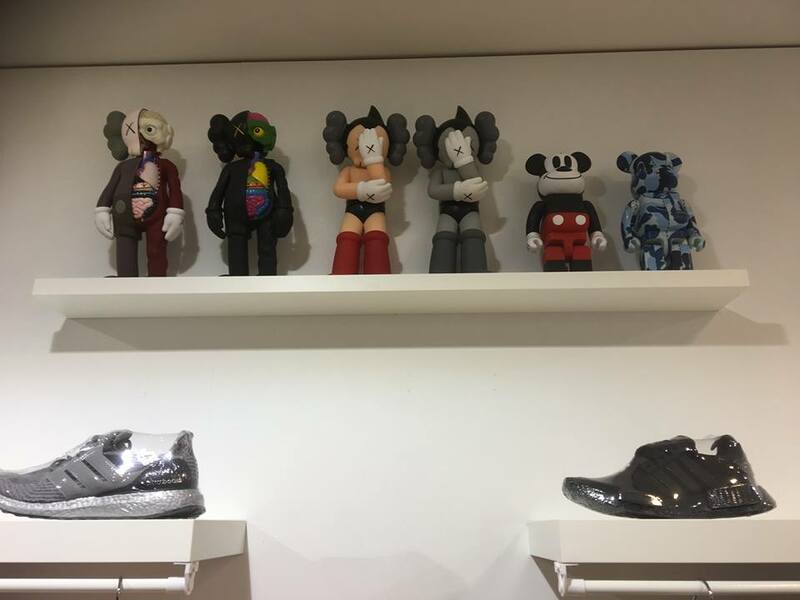 The store itself was clad with quirky figures and décor that added a special and unique element. Some that stood out were signed and framed posters of Pitbull, Naughty by Nature and Ja Rule. This added to the exclusivity of the overall brand of Fairfax. If the turn out last night was anything to go by, this store will do very well in the future. Dig deep kiddies, those shoes wont come cheap! You will however, get a better price at Fairfax than online from some sucker trying to slug their second hand Yeezys for as much cash as they possible can. Don’t’ get caught out; get in there before they’re all gone.